Registering with eChinaCareers is quick and easy. Of the 900,000 foreign workers in China, 23.7% are based in Shanghai, according the Municipal Administration of Foreign Expert Affairs in a statement they made while attending a symposium last Tuesday. The symposium was a gathering of foreign professionals, researchers, executives and university professors discussing their aims for the future development of Shanghai. They hope to see the city become a global centre of innovation for science and technology. As of the end of 2018, the municipal administration claimed there were 215,000 foreign workers living in Shanghai, 18,000 of whom are on high-level talent visas. This is the highest proportion for any city in the country. Ranga Vellamore, a foreign worker and co-founder of Zeta-V Technologies Limited, believes the best way to attract high calibre talent is to have more professional incubator schemes in areas such as robotics, Internet of Things and artificial intelligence. Vellamore has lived in Shanghai for 12 years and believes it is one of the most liveable cities in the world. To improve future prospects for the city, he would like to see Shanghai double its foreign population in the next four to five years. Ourania Katavouta, a professor of Greek Language at the Shanghai International Studies University, suggested there should be greater emphasis on foreign language learning at Shanghai’s junior and senior high schools, to foster greater global awareness and cultural diversity. The symposium also saw other suggestions, such as a call to increase levels of information and access to official documents written in English, and for foreigners to have greater access to Chinese government R&D programs in China and overseas. Since 2016, Shanghai has been a pilot city for foreigner work permit reforms. Several measures have been introduced, such as streamlining of the application process, and an introduction of new visa categories for particular kinds of talent. 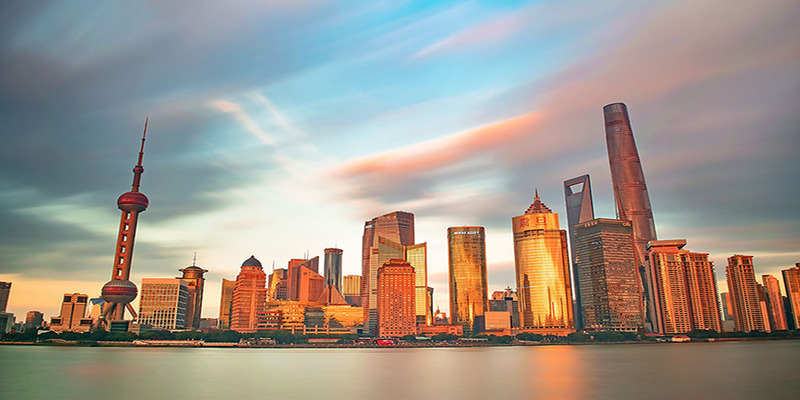 For the past six years, according to the State Administration of Foreign Expert Affairs, Shanghai has been continuously ranked as the most attractive city for overseas talent in China. How can I obtain a Chinese work visa without work experience? and for employers who need greater talents.